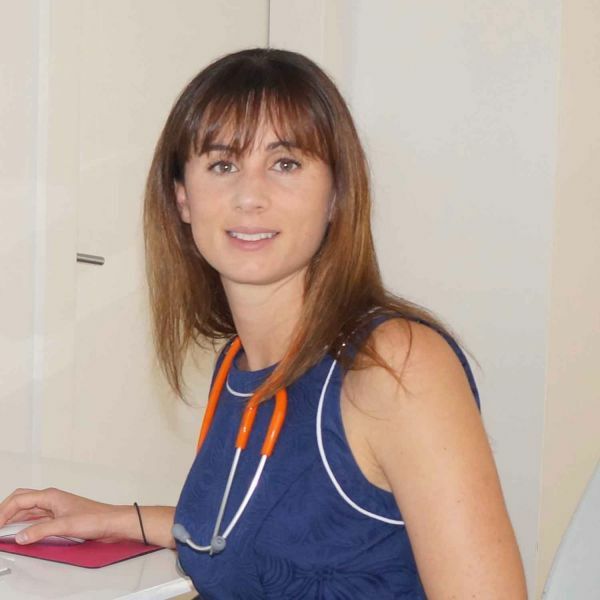 As part of our ongoing seminar series, the Centre of Research Excellence in Severe Asthma is pleased to be hosting Dr. Louisa Owens on 17 April 2019. Before watching this webinar, you may be interested in accessing the Paediatrics section of the Severe Asthma Toolkit. If you are interested in hearing more about our events and research, please subscribe to our email list on our homepage, or follow us on Twitter (@SevereAsthmaCRE).